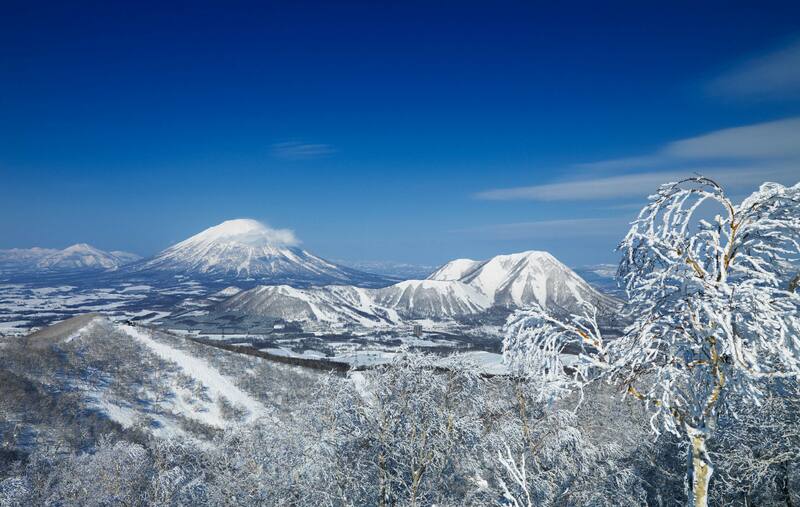 Rusutsu is one of Japan’s most popular resorts all the year round. 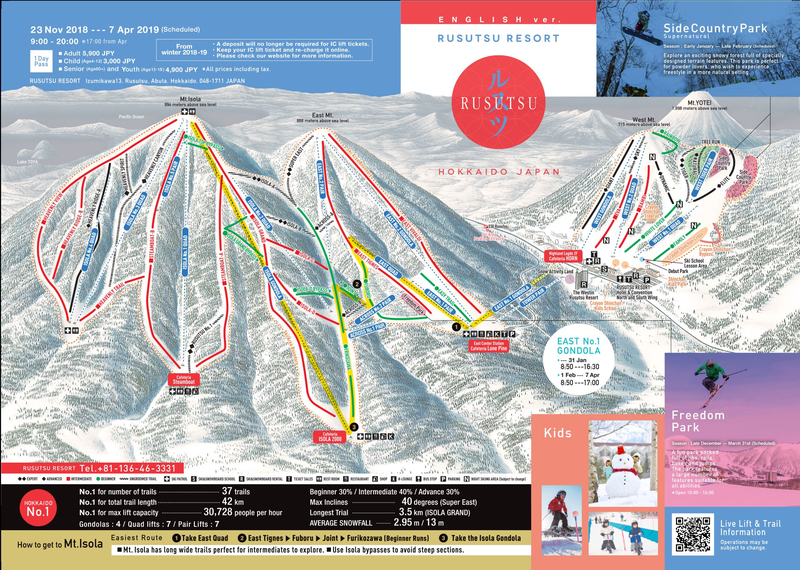 If you don’t like sharing when it comes to untracked powder then Rusutsu is the place for you. 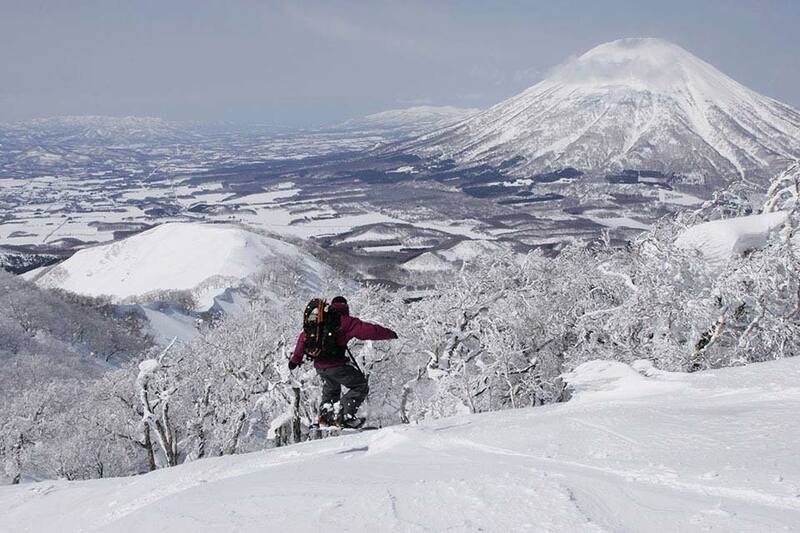 The main advantage Rusutsu has over other resorts in Hokkaido is the accessibility of the tree runs and back country. It’s possible to ski straight off the lifts and into the best tree skiing in Hokkaido and then ski straight back out onto the lifts. This means on any given day, you get more powder turns and thus more “bang for your buck”. For those not quite ready to negotiate deep snow the groomed runs are amazing. Groomed to perfection they resemble gigantic freeways with long consistent fall-lines, perfect for those wanting to warm up their powder legs. As all facilities are concentrated within the one large complex, there is no need for transportation to get between facilities, all of which can be easily reached on foot. The town of Rusutsu comprises the Rusutsu Resort Hotel and a handful of pensions, restaurants and a new sports bar called the ‘Cricket Bar’ that serves pizzas, boutique beers and has a large screen TV. Rusutsu has 3 main mountains - East, West and Mt Isola. They offer amazing variety and some awesome natural terrain features not found in other resorts. The backcountry is superb, with just a 20 minute hike you can access long steep chutes or a myriad of tree runs. There’s also night skiing till 8pm. Add to this one of the best half-pipes and snow-parks in the area and you have a resort which offers everything that the other resorts offer without having to share. For the kids there is a host of activities in and around the Rusutsu Resort hotel including tubing, dog sledding and snowmobiling.